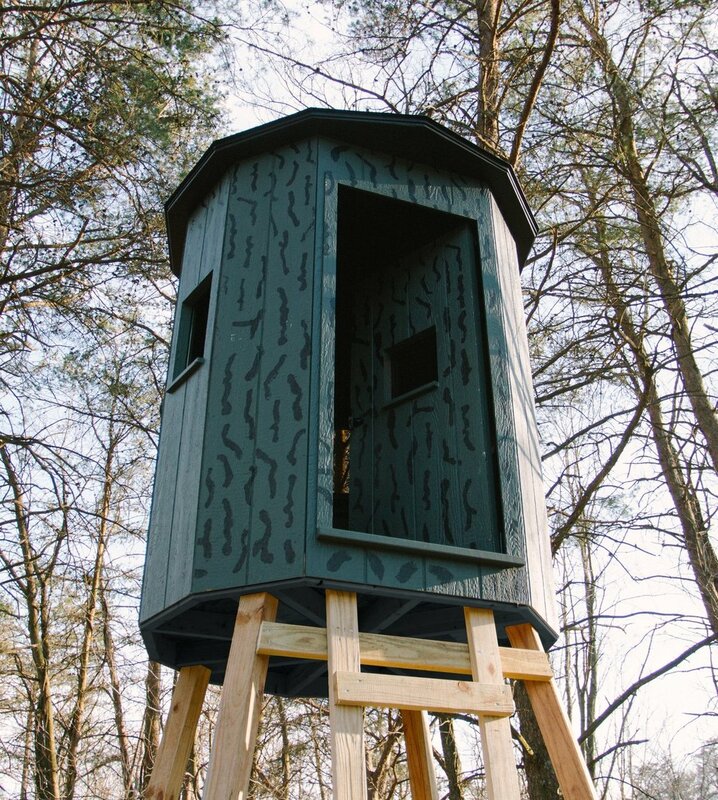 Our very first 360 blind built in 2013. Above all our company is about people. We purpose to make meaningful differences in the lives of our employees, product dealers, the hunters and their families, and all the generous and thoughtful people who have helped to make this company what it is today. Our commitment to honesty and integrity is something we believe will be essential to our ability to continue bringing you the kind of quality product and customer service you deserve. We believe memories are made and relationships deepened when the outdoors and good company are combined, and we're excited to play a small part in the hunting experience for so many of you. We consider you our friends.